All Sussex Neighbourhood House activities are inclusive however we also run a number of programs specifically designed to support people of diverse abilities. **Arts Program is funded by Moreland City Council. The funding aims to support a range of arts based recreation programs with a focus on accessibility and community participation for people with a disability. Sussex Neighbourhood House is very proud to have run the following 3 program for many years. An inclusive clay pottery hand building class. Includes materials and firing. Funded by Moreland City Council. Inclusive workshops to develop creative imagination through dance therapy, music and drama in a friendly and supportive social context. Funded by Moreland City Council, some transport provided for Moreland residents. 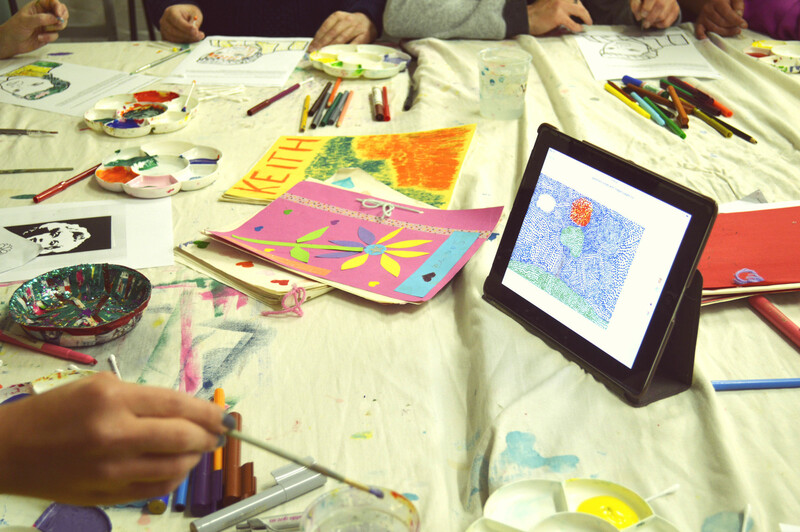 An inclusive art and craft course for adults and teenagers to develop creative imagination. Program funded by Moreland City Council. Some transport provided for Moreland residents. Held at Sussex Neighbourhood House, 7 Prospect St. Supportive Yoga is a soothing practice to assist with joint mobility and general health. The class endeavours to compliment ones ongoing medical care.